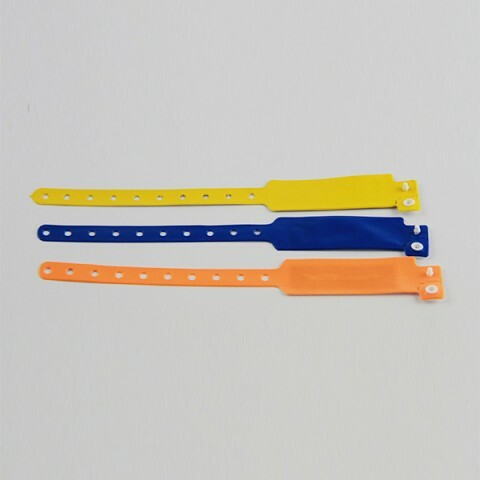 Environmental RFID PVC Wristbands or Bracelets are also mainly used for hospital record tracking or identify application. 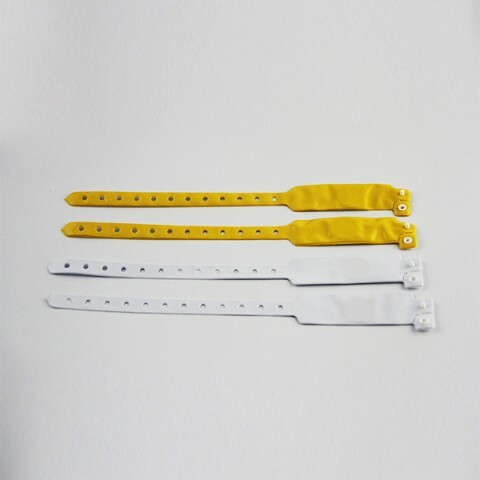 Great Creativity Group offers various size and mould for your choose. 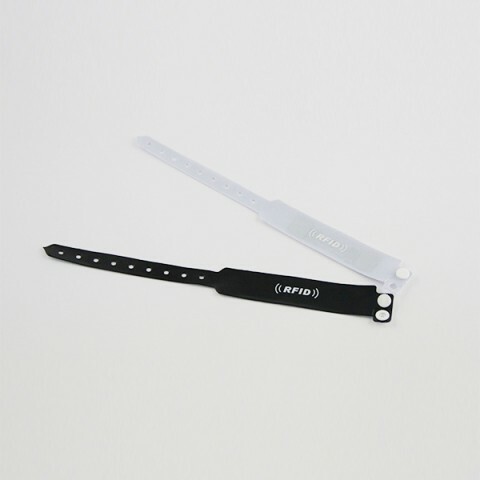 Our RFID PVC Wristbands or Bracelets are all complain with ISO 14443A, ISO 15693 and ISO 18000-6C protocol. 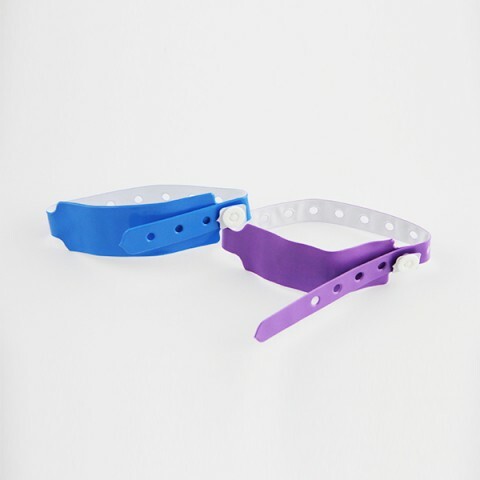 Customized printing and data encoding are available. 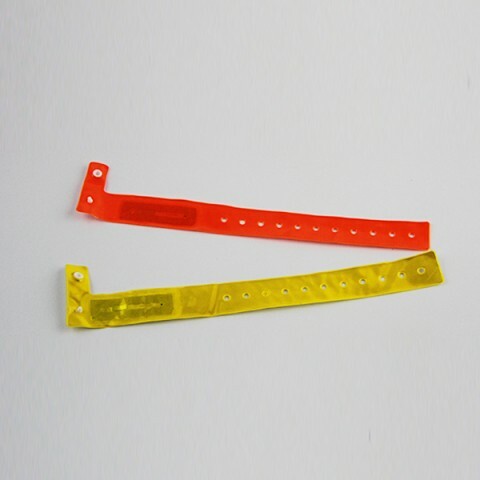 We can send free samples for you test first then ordering to make us long term cooperation in RFID PVC wristband or bracelets.